Check out our new FAQ Page! 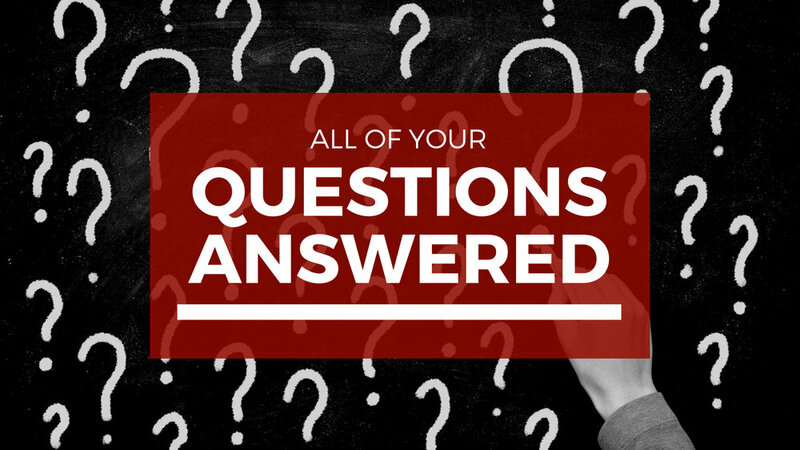 We have been receiving a ton of questions from all over the world about our courses, and we decided it was time for us to put together an FAQ page to answer all of your questions. Check it out HERE. If you have any questions that you don't see answered here, email us and ask! We are always happy to answer all of your questions. Boston Instructor Certification a Huge Success!